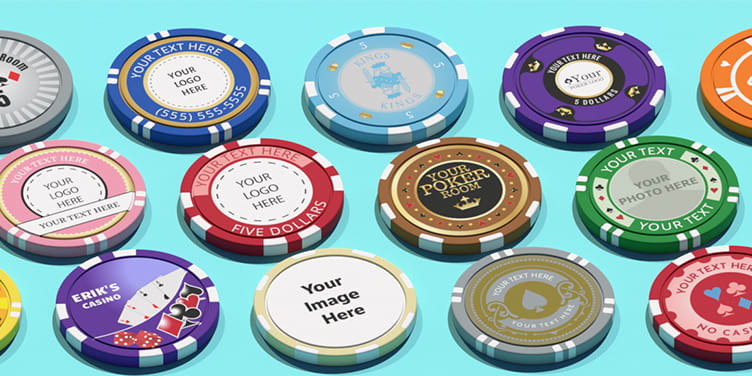 Make your custom poker set even more special! 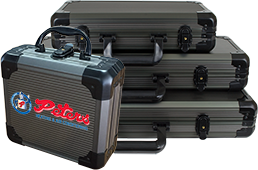 Fully customize the lid of our premium custom poker cases. 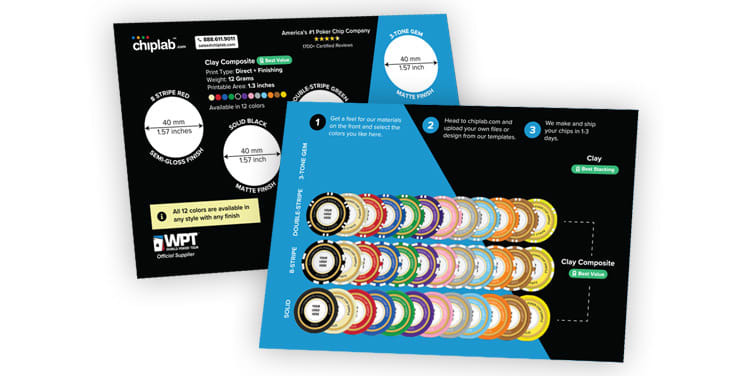 We print directly to the case lids and then add a clear coating for added durability.